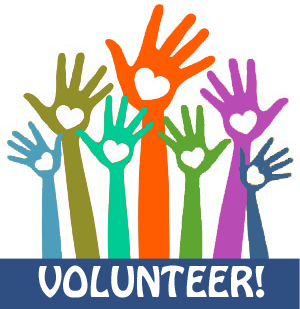 Join Illinois Green Alliance for a building outreach and engagement volunteer orientation to learn more about Illinois Green's outreach programs and how you can get more involved! We'll talk about how our volunteers will play a key role in helping to meet Illinois Green's mission, discuss the various carbon drawdown strategies most relevant to buildings, and describe different building engagement volunteer opportunities in more detail. We would like everyone to attend an orientation prior to being assigned an outreach and engagement volunteer opportunity (especially if you're new to Illinois Green or are a first-time volunteer), so please come! Our next volunteer orientation will be in January 2019, but who doesn't want to be first? Hope to see you there! Haven't filled out our volunteer interest survey yet? You can do it here.